Lie-ins and all-day breakfast… now that’s what we call a weekend well spent! 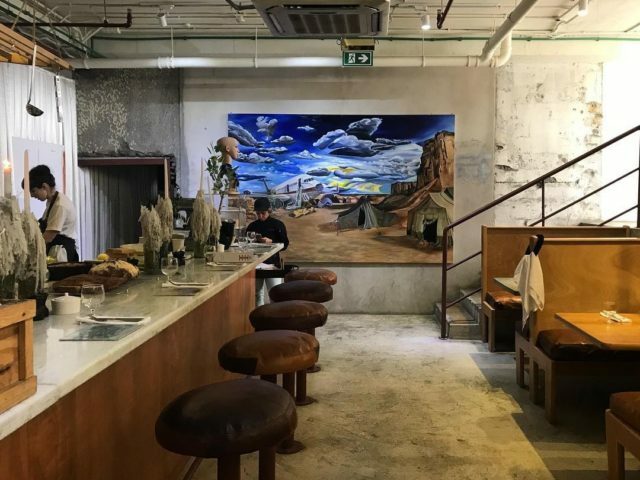 If you’re looking for restaurants and cafés in Dubai that offer breakfast past midday, you’ve definitely come to the right place. From beachside hotspots at La Mer Dubai to all-day breakfast hangouts (brekkie for dinner, anyone?! ), here are seven places in Dubai that serve breakfast in the afternoon. 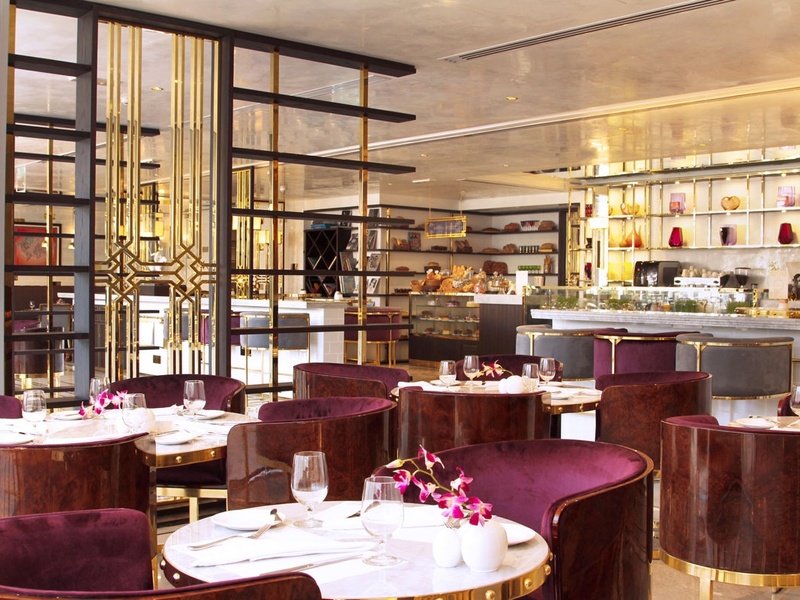 A cozy hidden gem in Dubai Marina, Café Society fuses fine dining elegance with stylish art deco touches. It offers an extensive menu of delicious breakfast, lunch and dinner dishes, making it the perfect spot to dine and socialise with friends. Sarabeth’s is a super popular NYC restaurant and bakery at City Walk, offering everything from Eggs Benedict (some of the best we’ve ever had) to homemade Apple Pie. It’s the perfect spot for a Friday morning (or afternoon!) brekkie catchup with friends. 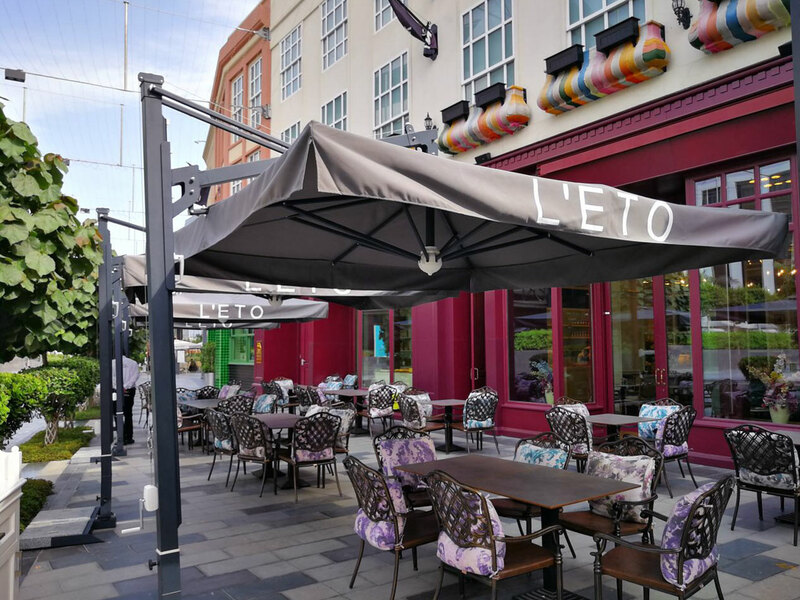 L’ETO Caffe is a London-born restaurant and cafe that serves incredible desserts, specialty coffee (including filter coffee) and wholesome all-day breakfast dishes. The décor alone is enough to grab your attention so be sure to check it out! From bathtub-shaped butter dishes to celeb-inspired coffee art, Tub of Butter is a quirky little breakfast spot we can’t get enough of. Expect industrial furnishings, Mediterranean-inspired cuisine and an in-house marketplace which sells the finest handcrafted products. 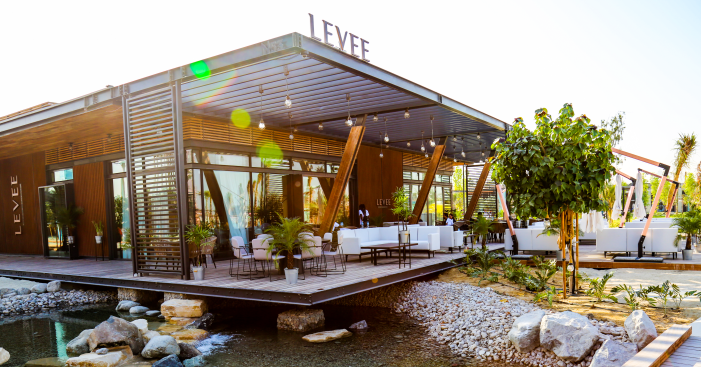 Levee Café & Lounge offers a unique French Mediterranean menu which rotates based on what ingredients are in season. From sweet and savoury breakfast dishes to scenic views and mocktail mixology, this is one beachside hotspot to add to your foodie bucket list. Mighty Quinn’s Barbeque (JBR branch) has recently launched a brand new breakfast menu filled with morning favourites. We’re talking Crushed Avo Toast, Bacon Classic American Pancakes, plus three awesome breakfast deals! Formerly known as Cabin, Maisan15 Dubai is a true hidden gem located in Barsha South. From homemade bread and wholesome breakfast dishes to cozy interiors and laid-back vibes, head down to Maisan15 on the weekends (brekkie is until 6pm) for breakfast done right!